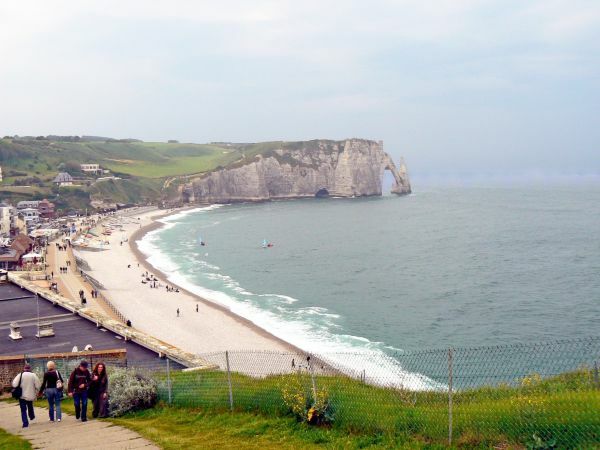 The Normandy region in northern France is not only renowned for the beautiful beaches and a history spanning centuries, it is also home to some of the most beautiful beaches, architecture and landscapes in all of Europe. 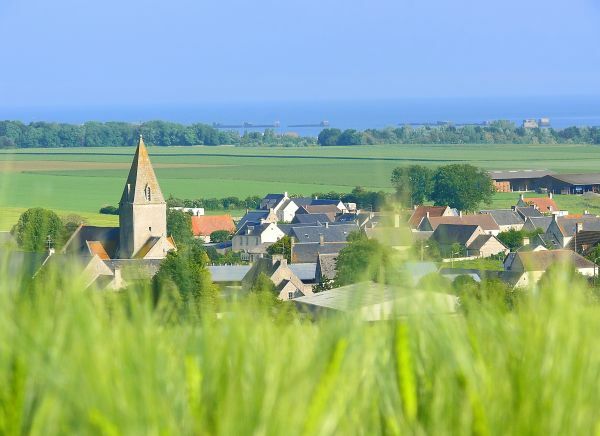 As well as the spectacular countryside, 2019 will mark the 75th anniversary of the historic D-Day Landings. 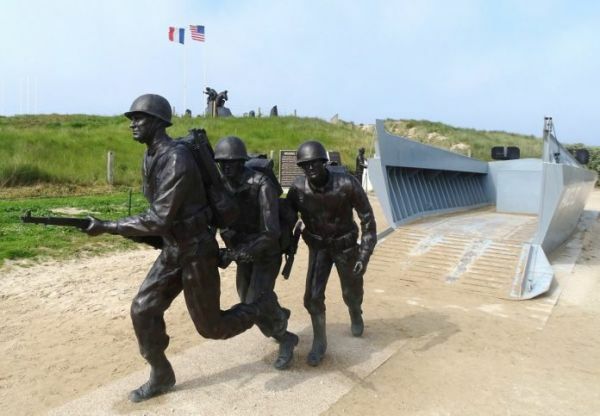 On this tour we will see some of the most iconic D-Day locations and visit the D-Day landing beaches along the Normandy coastline, as well as seeing the site of the Pegasus Bridge glider landing. 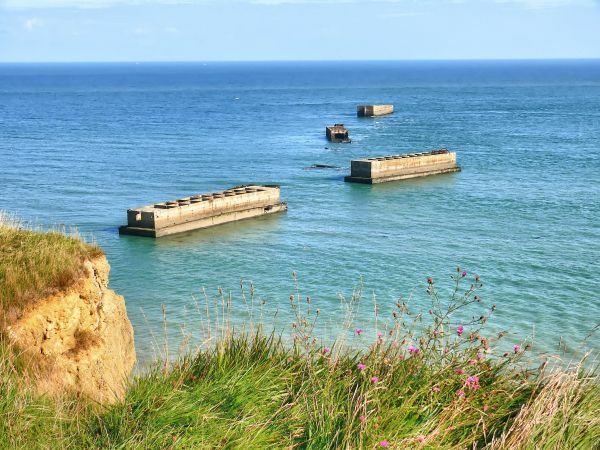 We will also visit the bunkers at Juno Beach where historical events have defined our modern world. 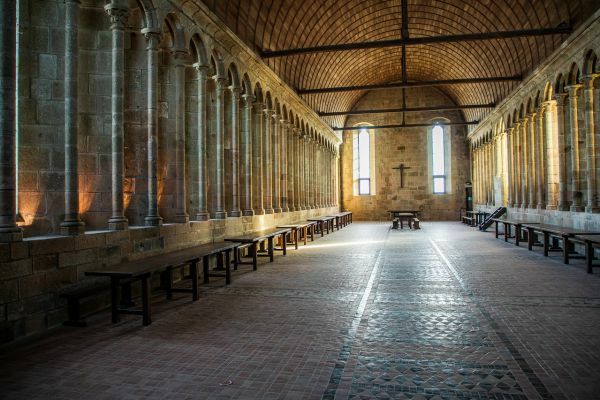 We fi nish off with an opportunity to visit UNESCO World Heritage site of Mont St. Michel. Please contact us to discuss our wide range of Pick-Up locations. Tel: (064) 6631095, quoting Golden Irelnd. Board your coach and we travel to Cork to board our overnight ferry crossing to mainland France. Passengers will have a cabin for the sailing. We arrive to France early and make our way to the medieval town of Bayeux where we will be staying for the next 3 nights. 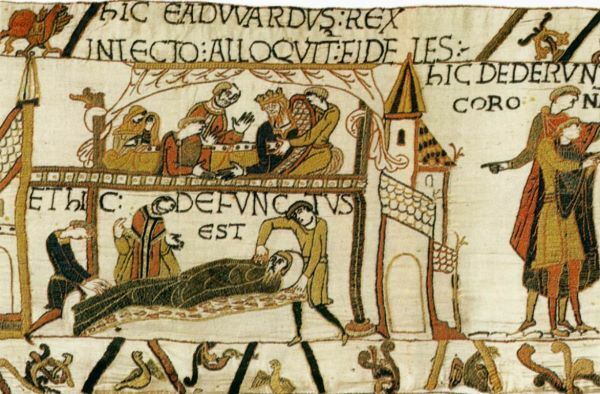 Bayeux is famous for its links with the Battle of Hastings invasion of 1066, which is retold in the Bayeux Tapestry, a UNESCO Memory of the World. 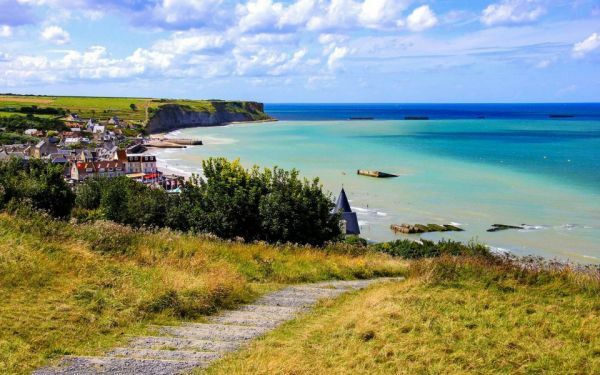 Begin with a visit to the Juno Beach Museum before travelling to the and on to visit the largest British Commonwealth War Cemetery where nearly 5000 soldiers are buried. 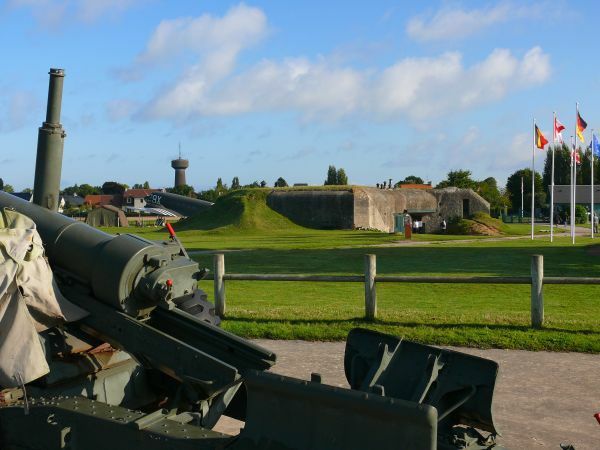 Today we will visit the Caen Memorial Museum and the Pegasus Bridge & Museum which retells the story behind the glider landing. Next stop is the Atlantic Wall Museum with a visit to the D-Day Museum and Arromanches 360 Theatre. 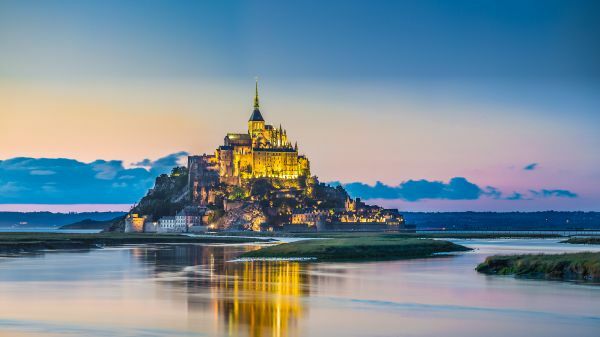 Mont St. Michel with its Abbey, located on a little island less than 1km from the mainland, welcomes more than three million visitors each year. Enjoy your day exploring this wonderfully historic island before your overnight journey to Ireland. Arrive back to Ireland and journey back to your original pick up location.